This is the latest version of KETONIX® Breath Ketone Analyzer designed for use with a mobile device. Measures and charts for analyze is easily available in the mobile app (iOS and Android). Breath ketone levels is indicated in PPM. An optimal tool to find out how lifestyle changes affects your ketosis. 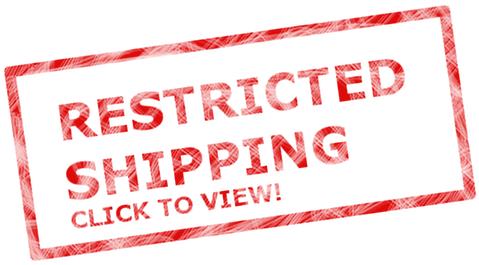 This product includes the battery and cannot be shipped to all countries, click the "Restricted Shipping" image below to find out which countries we can ship to. If your country is not listed, you can choose the Ketonix® Bluetooth® without battery that don't have these restrictions. This is the latest version of KETONIX®. The KETONIX® Bluetooth® uses software app for indicating acetone in PPM. 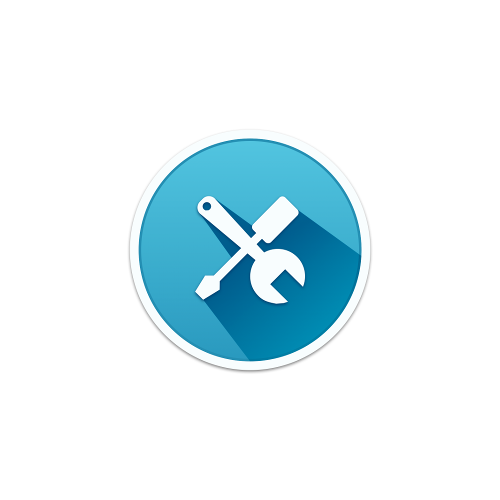 The supported platforms are iOS, Android and Mac, a Beta version for Windows is also available. This product is shipped without the battery ... and without the restrictions of sending batteries. A perfect choice for anyone who is adopting a Paleo, Ketogenic or Low Carb diet and wants to optimize lifestyle regarding food and exercise. The device can be used with Mac/PC (USB connection) to log values for analysis or standalone with feedback via the builtin leds. If your country is not listed, you can choose the Ketonix® USB without battery that don't have these restrictions. This is the USB version of KETONIX®. 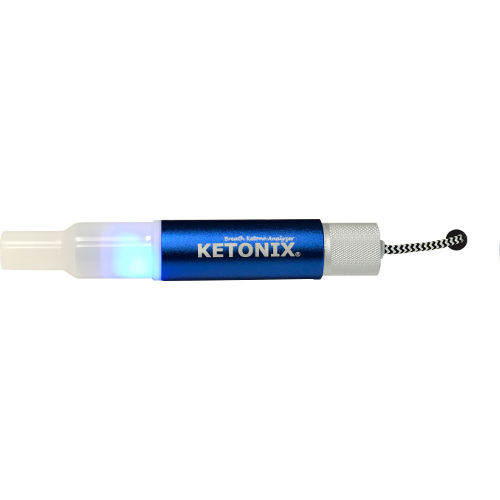 The KETONIX® USB comes preconfigured with general settings indicating acetone in ppm. 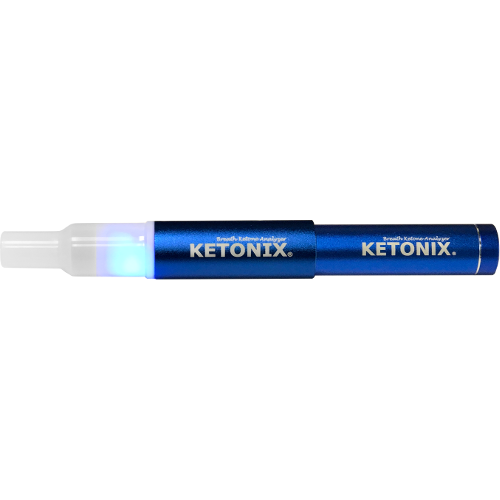 In addition to using software on your Mac or PC there is also a feedback via led's when taking measures using only the Ketonix® device. A health care professional or clinic will get 20% discount when purchasing a pack of 5 pcs. 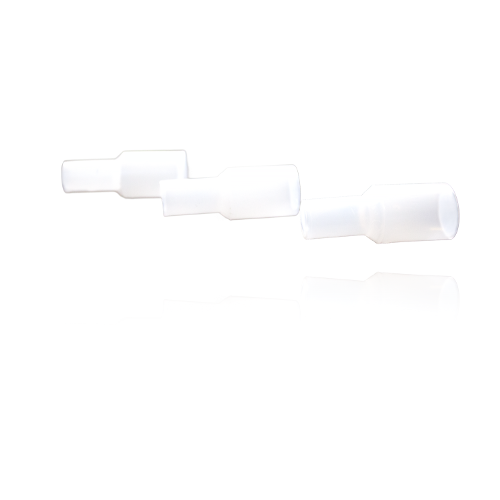 A pack of (25 pcs) mouthpieces will also be included (value $50). Ketonix can also provide one online meeting with the health care professional(s) to educate in setting up and use the device. 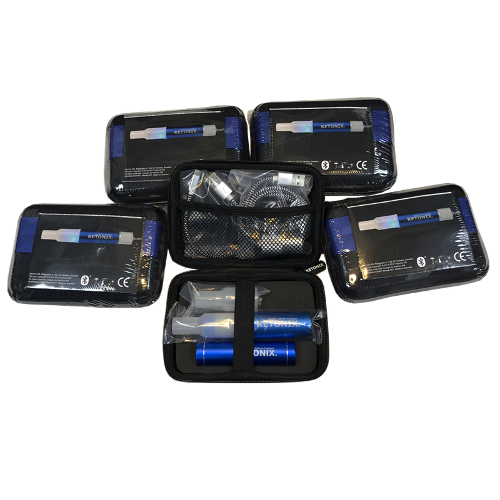 If your Ketonix device got broken or need service out of Warranty, you need to purchase this service! 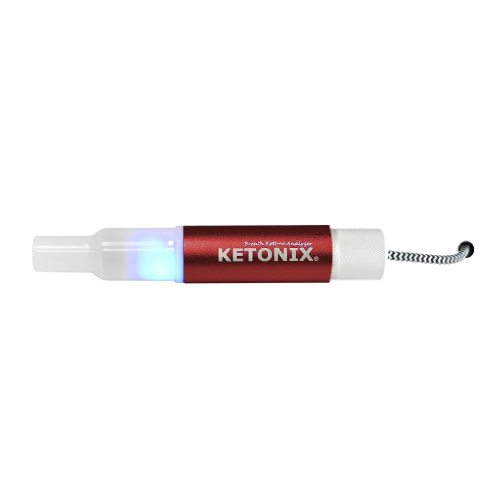 The KETONIX® USB/Bluetooth Xtra Mouthpieces are a great addition for a medical or healthcare professional who wants to demonstrate to their clients how to use a KETONIX® USB/Bluetooth® device.